Evoke The Emotion All Over Again. Each labour is unique and beautiful. 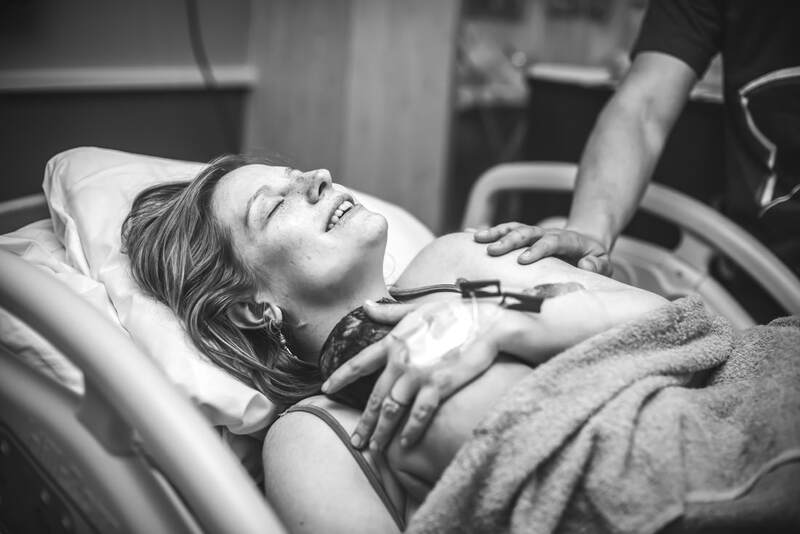 I will join you in active labour and stay until 2 hours post birth to capture all the firsts and family visitors. 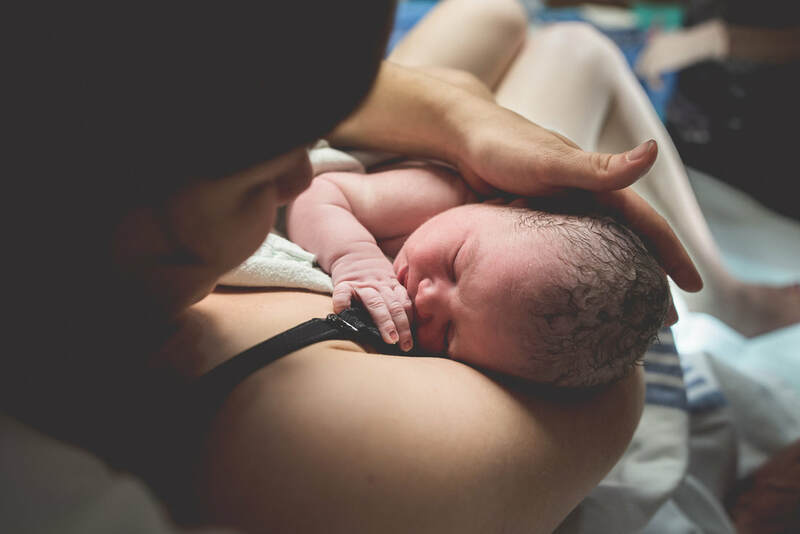 Bring your birth story to life with video clips. 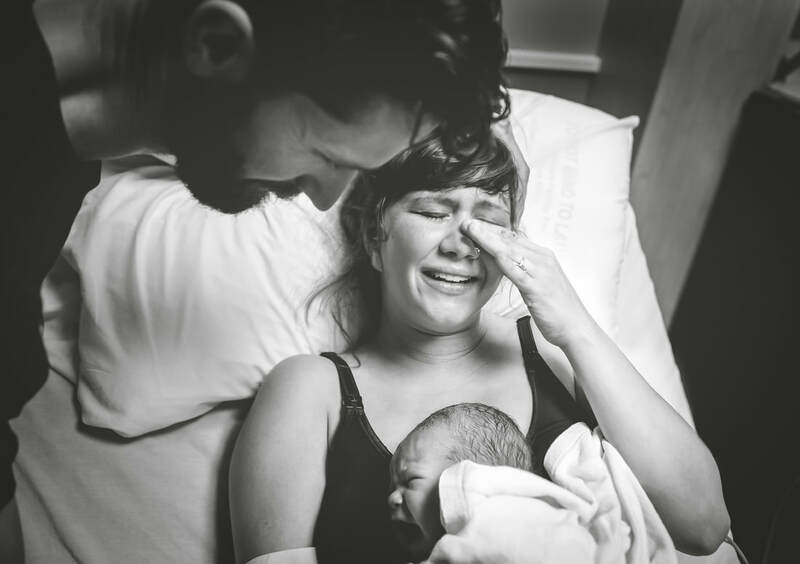 Your birth story will be edited into a fusion of photos and video that will help you remember the sound of your baby's heart beat, your partner's encouraging words, your baby's first cry. custom video including audio, text and music. 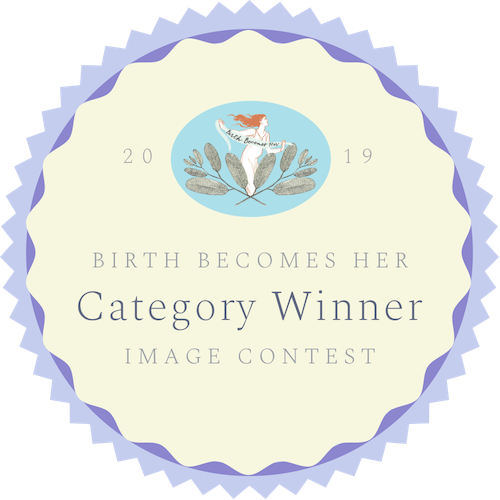 Capture every aspect of your pregnancy and postpartum journey with maternity photos and video, birth photos and video and newborn photos and video. Your family story will be captured and remembered through film and a custom album that will be your child's personal storybook of their journey into this world. Newborn photos & video at home or in studio. *50% deposit is due upon booking and remaining package fee is due by 37 weeks. My photography style is a mix of natural, raw captures while also mindfully capturing a few traditional portraits at each session. I have an extensive knowledge of outdoor locations that include mountain views, lakes, and capture you in the beauty of nature. I also enjoy shooting sessions in your family home or my natural light studio in Mission, BC. ​*Prices subject to change at anytime. Contact me early to lock in your session at my current pricing.